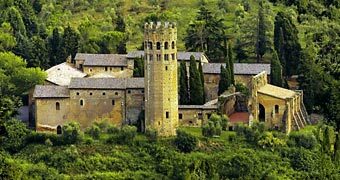 Umbria, food, wine and wellness: add 15 centuries of history and you've got La Badia di Orvieto, a fabulous 4 star hotel of truly ancient origin. 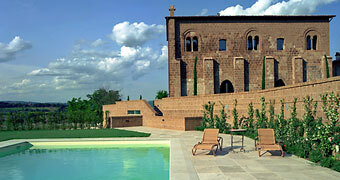 Situated in Città della Pieve, the Hotel Vannucci, is housed in the historic Villa Mirafiori. 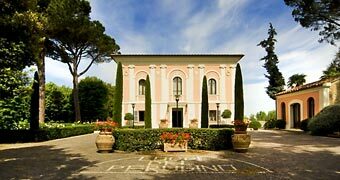 At Locanda Palazzone, in the countryside just outside Oriveto, offering hospitality is a tradition which dates all the way back to the 13th century. 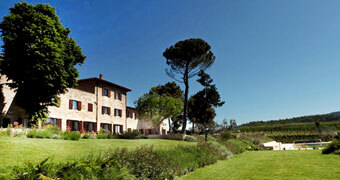 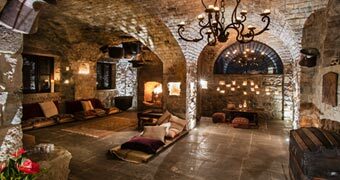 An eco-resort immersed in a sea of green: if you're eager to experience the essence of Umbria, you'll love Eremito! 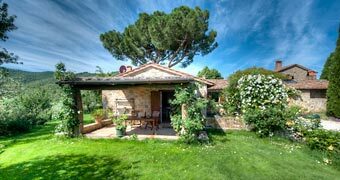 Experience the simple pleasures of life, at Podere Le Olle: your eco-sustainable farm stay in Umbria!